The VGB Research Foundation was founded in 1970 to focus on the joint research for the generators of power and heat. It is a foundation established under private law, and has its registered office in Essen. In the framework of the VGB research programme more than 400 research projects with a total budget of over 250 Mill. Euro have already been carried out. The Board of Directors of the foundation and the curatorship are the organs. 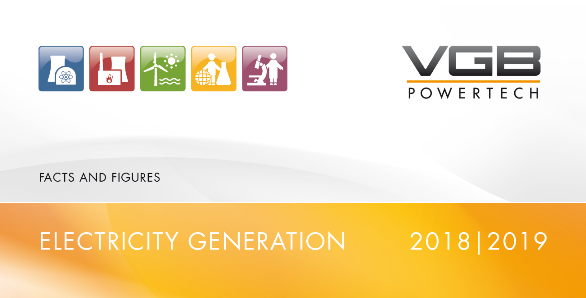 The chairman of VGB PowerTech is also the chairman of the Board of Directors of the foundation. three representatives of science in the field of power and heat generation. The Executive Managing Director of VGB is in charge of the management of the foundation in personnel union. VGB manages the administration of the foundation. The current chairman of the curatorship of the VGB Research Foundation is Dr. Hans Bünting, the Executive Managing Director is Dr. Oliver Then. Dr. Ludger Mohrbach is the Head of R&D-Co-ordination. public funds, such as e. g. financial funds of the European Union and the German Ministry of Economics. Research projects can be supported by the VGB Research Foundation if their joint research character is ensured by approval of one of the VGB Technical Committees. Research projects in the field of Nuclear Power are separately financed by a fund of the nuclear power plants involved. The VGB Research Foundation is a member of the German Association of Industrial Joint Research Institutions (AiF). The VGB Research Foundation annually awards the VGB Innovation Award - endowed with 10,000 € - for outstanding achievements of young graduates in the field of power and heat generation.